Hilary Meredith Solicitors Ltd believes that the failings which led to the deaths of three SAS reservists in the Brecon Beacons amounted to “criminal recklessness”. L/Cpl Edward Maher, L/Cpl Craig Roberts and Cpl James Dunsby died as a result of neglect on a 16-mile march in 2013. In written evidence, Hilary Meredith Solicitors told a parliamentary inquiry a lack of accountability by the Ministry of Defence for accidents had resulted in a “blasé culture”. The MoD said improvements had been made and more may follow. It is also carrying out its own investigations into the three deaths on one of 2013’s hottest days. Hilary Meredith Solicitors, which specialises in representing members of the armed forces, submitted evidence as the defence sub-committee examines health and safety in military training and exercises. MPs are looking into whether or not the 125 military deaths in the past 15 years “indicate any systemic failings in the policies and practices of the MoD and the armed forces”. 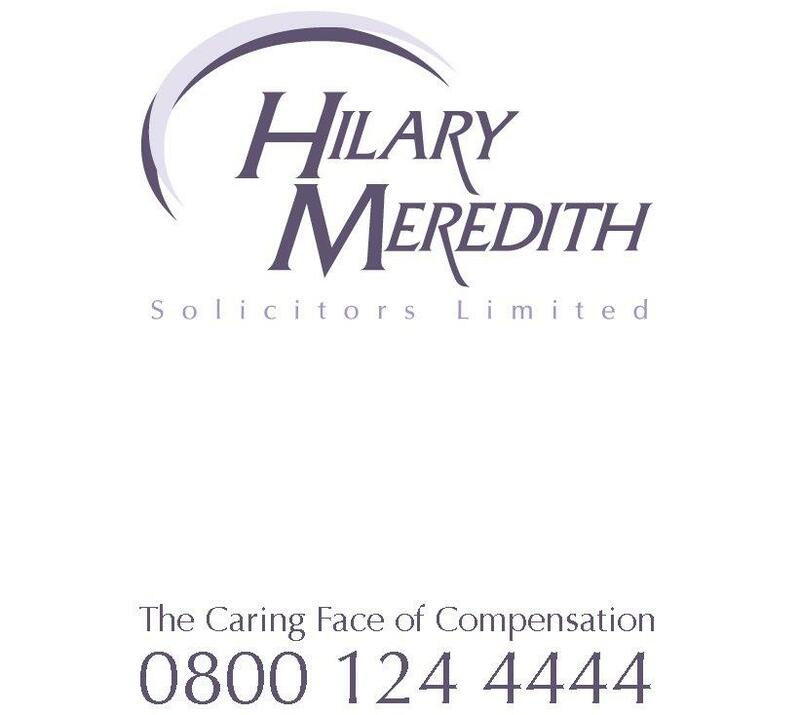 Hilary Meredith, CEO and founder of Hilary Meredith Solicitors said: “Historically the MoD has enjoyed no accountability or ownership for accidents resulting in injury or death on manoeuvres or whilst practising for war. “A lack of intervention in the armed forces, (for example from the Health and Safety Executive) and Crown censorship has resulted in a blasé culture towards accidents and attrition rates. She added: “Selection events needs to remain realistic to maintain an effective military force but not at the risk of three deaths in one event as in Brecon. Mistakes made in the Brecon Beacons selection event were so extreme they verged on a reckless disregard to life. The MPs’ inquiry has now stopped taking written evidence, but no date has yet been set for when its investigation will end. Hilary Meredith will be appearing in person before the inquiry on Wednesday 9 December 2015.